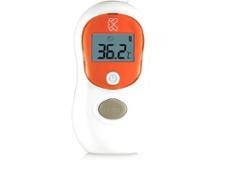 Digital thermometer reviews - Which? 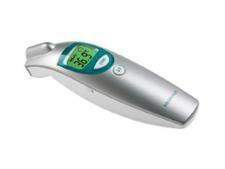 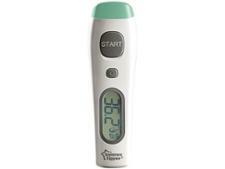 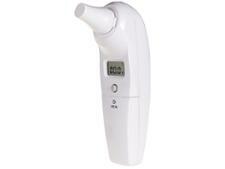 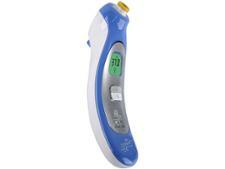 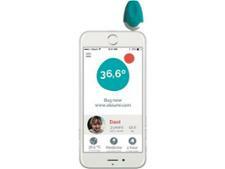 The best digital thermometers are intuitive to use and give consistent results. 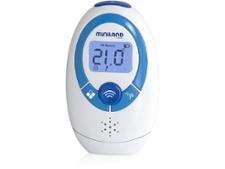 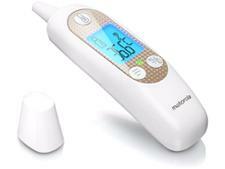 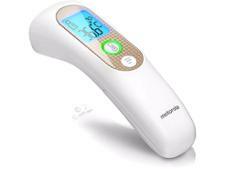 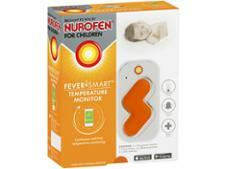 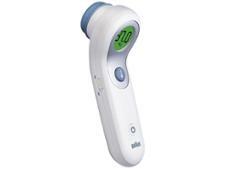 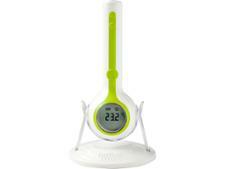 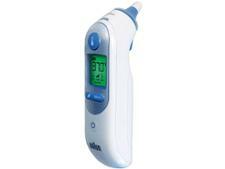 Our expert first look digital thermometer reviews including Braun, Brother Max, Medisana, Miniland and Vicks.